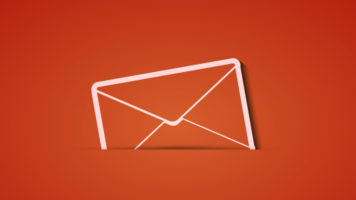 Check out our latest newsletter with essential oils, recipes and more! Continue reading"Do You Love Glow?" 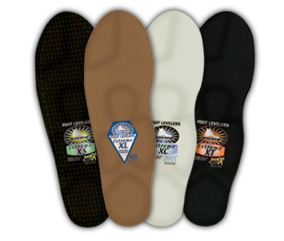 Take advantage of our awesome deals on orthotics all month long! Book your complimentary foot scan today. 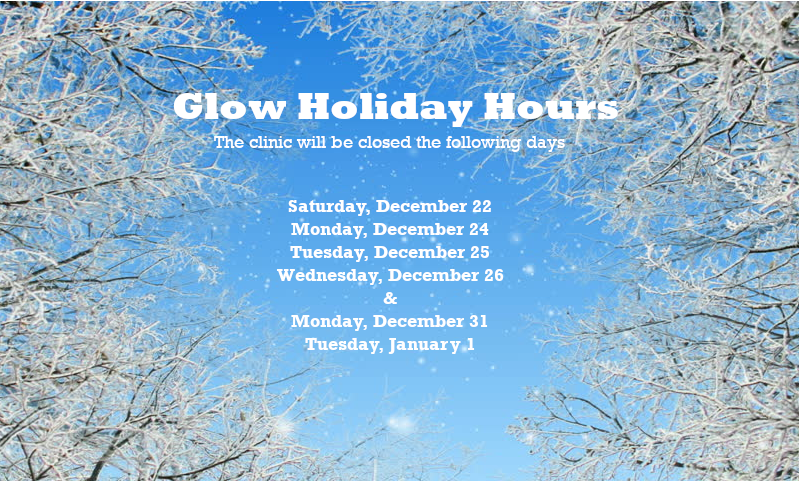 Please note our clinic’s holiday hours. The clinic will be closed the following days. Continue reading"Welcome Sergio Gonzalez, RMT"
Our Autumn newsletter has our holiday hours, recipes, updates and more!